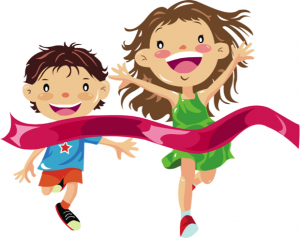 Stella Maris Academy | The Spirit Run is Coming! The Spirit Run is Coming! The Spirit Run is coming on Tuesday, November 15th! All students are asked to try and raise $85 dollars. If they raise $100, they will get to attend a taco party! Teachers have class incentives as well as they battle it out to be the class with the highest participation!! Use this link and donate now!